Srinagar, Feb 8: Security forces on Friday launched a Cordon and Search Operation (CASO) in the north Kashmir district of Bandipora, official sources said on Friday. 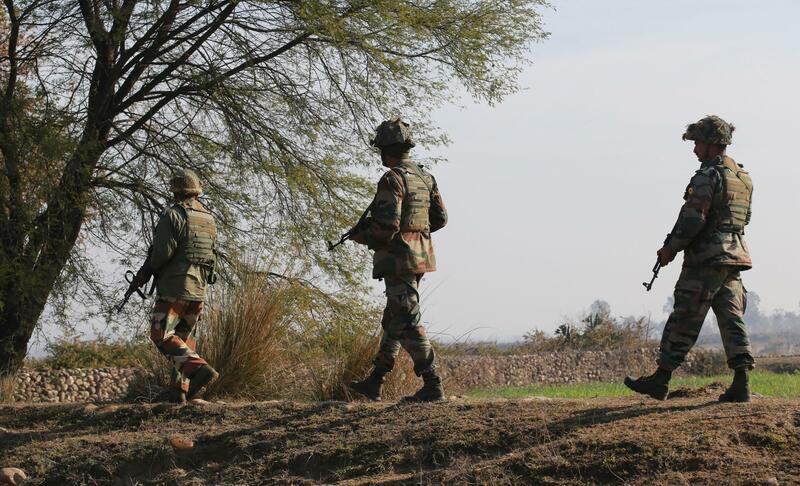 They said on a tip-off about the presence of militants, troops of Special Operation Group (SOG) of Jammu and Kashmir police, CRPF and Rashtriya Rifles (RR) launched a joint search operation at village Gamroo, Bandipora, in north Kashmir early this morning. All exit points were sealed and house to house searches launched. However, so far no contact has been established with the militants, they said. The operation was going on when the reports last came in, sources said. Meanwhile, additional security forces and police personnel have been deployed in the nearby villages to prevent any demonstration.